A’Hoy Matey! Ethanol Contamination Emergency Solved! 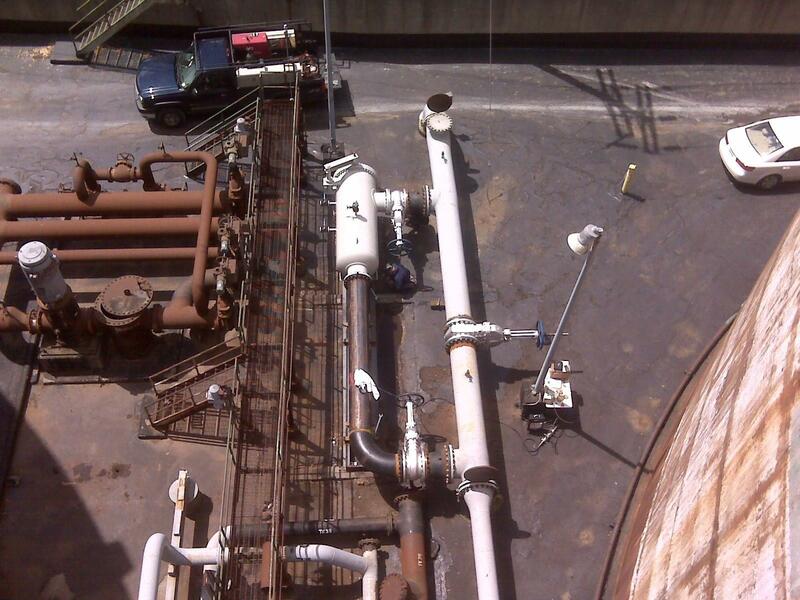 Recently, a ship loading terminal that transports ethanol encountered a fluid contamination emergency. Luckily, the entire operation was saved with an emergency filtration system and a permanent in-line filtration system. During the loading process, the fluid samples started showing signs of particulate/dirt. Upon further inspection it was discovered that all of the terminal’s holding tanks were contaminated. This was devastating to all aspects of the business, causing much congestion and frustration as rail cars started piling up, ready to be off-loaded, but unable to do so because of the hold-up. In order to solve the emergency as soon as possible, we moved a high-flow mobile filtration system into place on a Sunday and the terminal was back to business with passing tests by Monday! In addition, in order to protect the tank and everything downstream in case of future product quality upsets, we designed and installed an in-line filtration system with a flow rate of 15,000 GPM and 20-inch, ASME 150-lb. flange inlet/outlet connections. 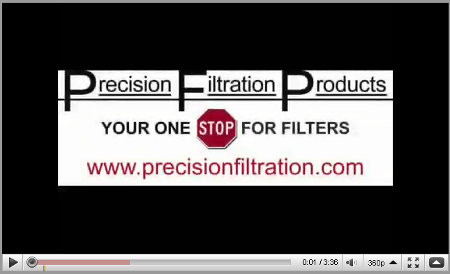 Click here to learn more about our pipeline filtration solutions and make sure to contact us so we can help you solve your contamination issues! Water In Your Oil? Try Vacuum Dehydration! Water… great for living creatures, bad for hydraulic and lubrication systems. Fluid contamination is the leading cause of component failures in hydraulic and lubrication systems. While particulate is the most often encountered nemesis, oil contaminated with water creates a set of headaches like no other. For those of you who have dealt with water contamination, and the costs associated with water in your critical systems, you know very well how much of a burden it can be. 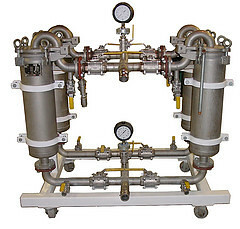 Vacuum dehydration is often the most expedient and cost-effective means of bringing water contamination under control. 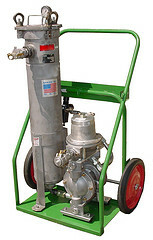 Precision Filtration Products has a complete line of vacuum dehydrators, offered both for sale and as temporary rentals. 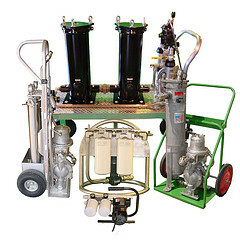 We can provide a variety of approaches when dealing with contaminated hydraulic and lubrication systems. 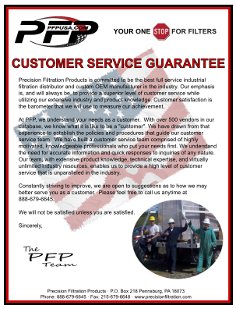 From oil sampling and testing, to rental filtration systems, to portable filter carts, PFP has the solution to your most difficult contamination related problems. Contact us today and allow us to help you improve the oil quality in your critical systems, hit your target ISO cleanliness codes, extend oil and equipment service life, and improve your bottom line. 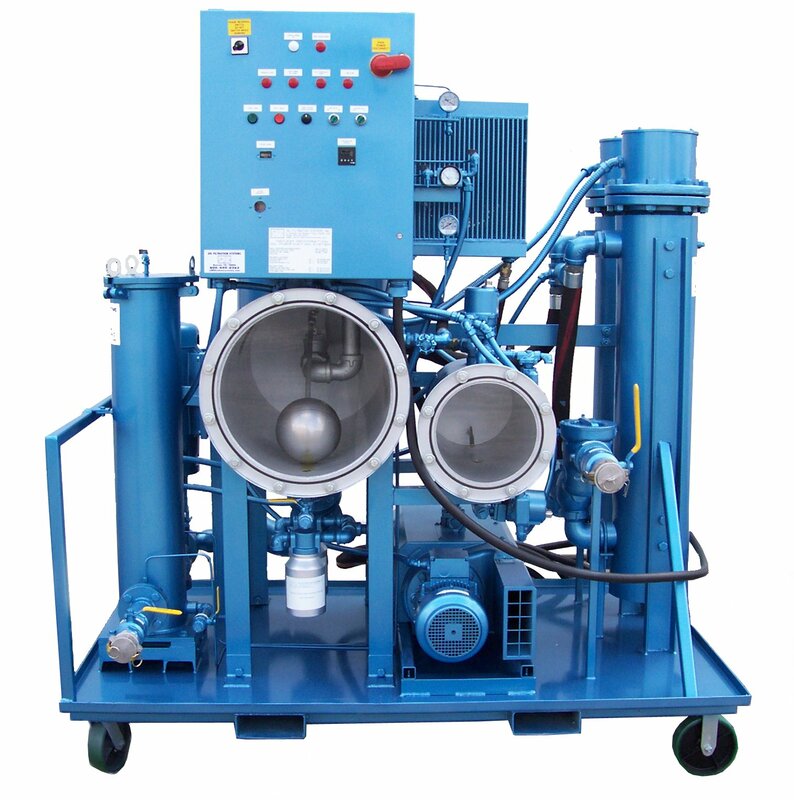 To find out more about our line of vacuum dehydrators and how they can help you save time and money, contact us today! P.S. Have you seen our latest videos? If not click here to check them out NOW!